You can’t fault Bryan Singer for wanting to make a children’s film. Hey, if Martin Scorsese could lighten up late in his career and segue from “Shutter Island” to the PG-rated “Hugo,” why not a similar nod to the milk-and-cookies set by the man behind “The Usual Suspects” and the X-Men franchise? It certainly makes good business sense: With IMAX and 3D among your exhibition possibilities, you can tack on another 30 percent to the opening weekend take. 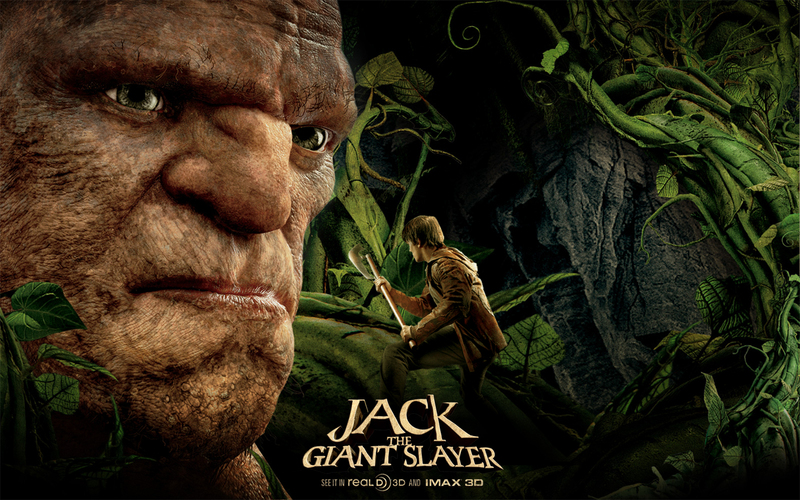 Too bad Singer’s “Jac k the Giant Slayer” isn’t on a par with “Hugo,” or “Snow White and the Huntsman,” for that matter. 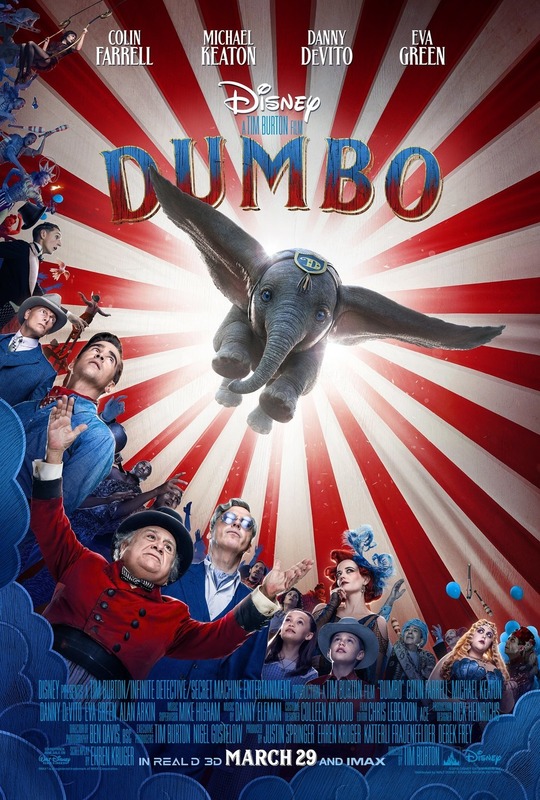 This reimagining of the oft-told folk tale about a young commoner who trades a cow (now horse) for magic beans that sprout beyond the clouds has been given the typical Hollywood once-over, i.e. fearsome computer-generated beasties, romance subplot, blue-ribbon supporting cast. Too bad it adds up to a rather torpid Saturday matinee entry. Act 1 is far too talky for the little ones; Act 2, in the land of the giants (aka Gargantua), gains momentum but relies on too much perverse humor; Act 3, wherein the giant army exacts payback, is such a clumsily staged addendum that many in the audience at my showing got up to leave, thinking Jack’s return to terra firma signaled The End. Nicholas Hoult of “Warm Bodies” and X-Men (Beast) makes a likable enough Jack, now, at 18, more interested in true love than the goose that laid the golden egg. Eleanor Tomlinson appears as the headstrong princess/love interest who, a la Dorothy in “The Wizard of Oz,” is literally swept off her feet ‒ only this time by an erupting beanstalk. Stanley Tucci, Ian McShane and Ewan McGregor play, respectively, the blackguard betrothed to the princess, the hopelessly muddled (distracted?) king, and the handiest of the king’s guard. Tucci appears to be having fun as the villain, but McShane and McGregor, sporting spiky Tintin do, are merely going through the motions. Most of “Jack” unfolds like a bad roadshow production of “The Mouse That Roared.” All that’s missing is the lisping, gap-toothed Terry Thomas. In Gargantua, however, the fantasy loosens up and for a wee bit feels like “Lord of the Rings” as it might have been restaged by the Monty Python troupe. Here, the morbid black humor kicks in and the giant army, led by the two-headed General (voiced by Bill Nighy), muscles its way into the spotlight. The big guys Fee, Fye, Foo and Fum fart, pick boogers from their bulbous noses, and bite off the heads of English men ‒ all in the name of wholesome family entertainment, of course.